He said it would heal in a few weeks. Eleven months later, in a sigh of resignation, I declared ‘I’m done’. I had reached my last nerve. Little did I know, these two words would activate a healing power within me, a power to end a year of heartache and desperation. 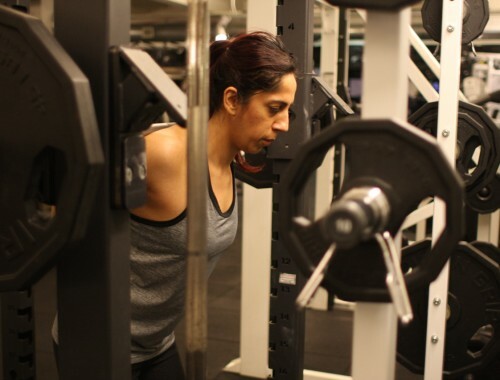 If you’re a gym rat like me, setting goals and training towards them is a labor of love. When the time comes, you step up to the bar, aiming for perfect execution. Nothing compares to the feeling of lifting a weight so heavy, that a year ago it was a mere thought. A victory like this can never be explained, only felt. But when life throws you a curveball, euphoria quickly turns into despair. 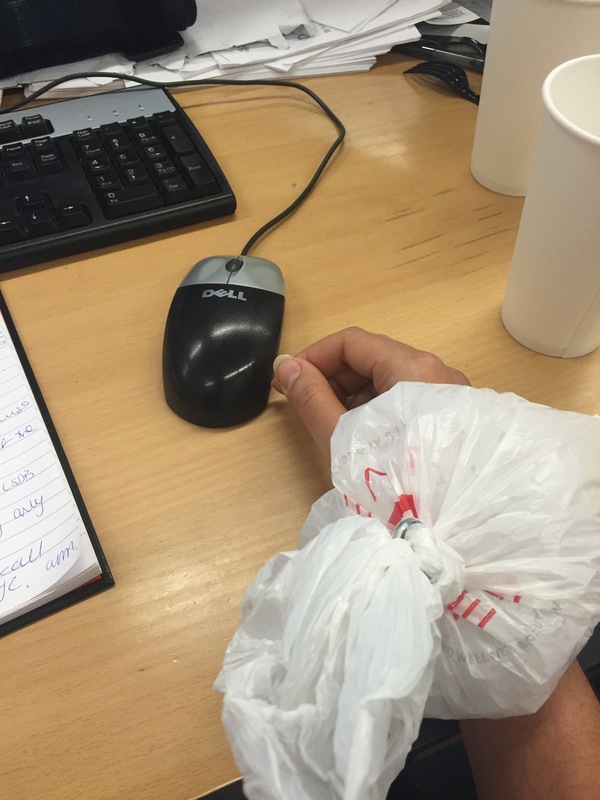 In January, I was diagnosed with wrist tendonitis, something I have blogged about previously. 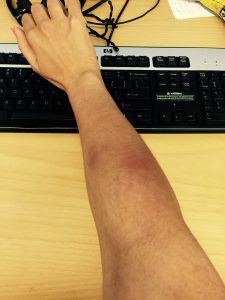 Tendonitis is an inflammation of the tissues which connect muscle to the bone. In no way does it compare to a tear or a broken bone, but it can leave you sidelined for weeks, if not months. My diagnosis was confirmed through a routine test. I was told to clench a fist for the doctor to push down on. When he did, a shooting pain radiated through the thumb side of my wrist. 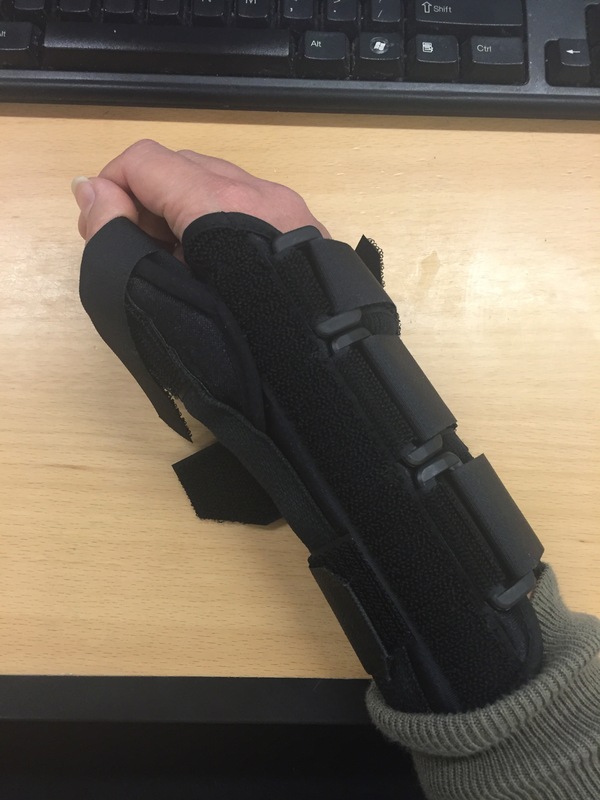 Verdict: DeQuervains tendonitis, named after the doctor who discovered it. Meanwhile, my doctor, who kept me waiting for thirty minutes, was quick to deliver his rhetoric: ‘lay off the weight lifting for a few weeks‘. He signed a few papers for his assistant and nodded to me as he left the room. I guess I was done here. A hand splint was ordered to immobilize the area, and Voltaren was prescribed to alleviate the pain. 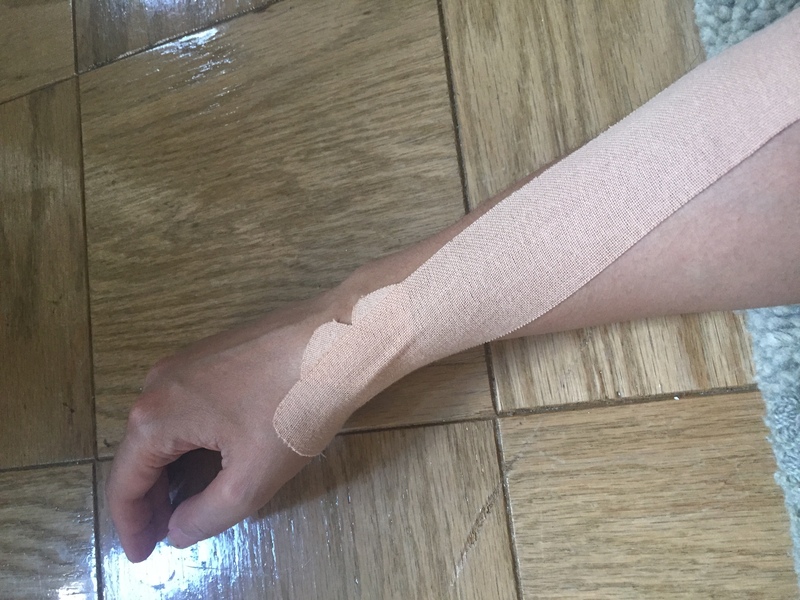 If nothing changes in a few weeks, a cortisone shot was my best option; an option which served only to mask the pain, but wouldn’t treat the root cause. Unable to lift, I felt a huge void in my life. This is a second job for me. Even at work, I’m thinking about the next deadlift or squat session and how I can do better. Yet, I was in pain – buttoning up my coat hurt. I couldn’t deny I needed a timeout. To make matters worse, I had just recovered from Achilles tendonitis, a two-month setback. I had paid my dues. The month of February came and went. Hours on Youtube spent watching physical therapists give their two cents. 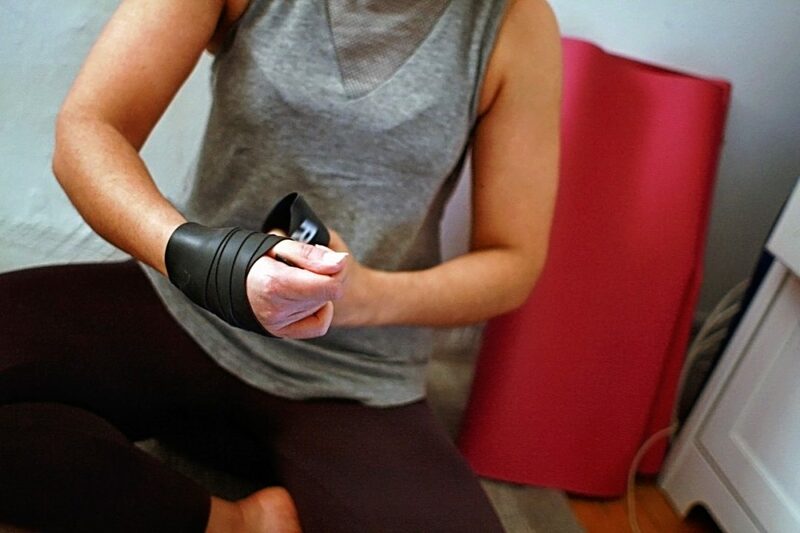 I wrapped compression tape around my wrist, on the advice of Dr. Kelly Starrett. I even considered buying a MarcPro device, before discovering the $650 price tag. Then came March. I continued my search, looking for something beyond the obligatory rest and stretch doctrine. I came across a website appropriately named tendonitisexpert.com. After a phone consultation with instructions to ice dip for one hour each night, I was excited to try. So I did, along with a supplementation plan of B12, B6 and magnesium. The month passed, but still no change. At roughly the same time I was seeing a physical therapist. He performed ultrasound treatment and gave me some rehab homework. But after a few weeks, he reluctantly told me cortisone was probably my best hope. He wished me luck. 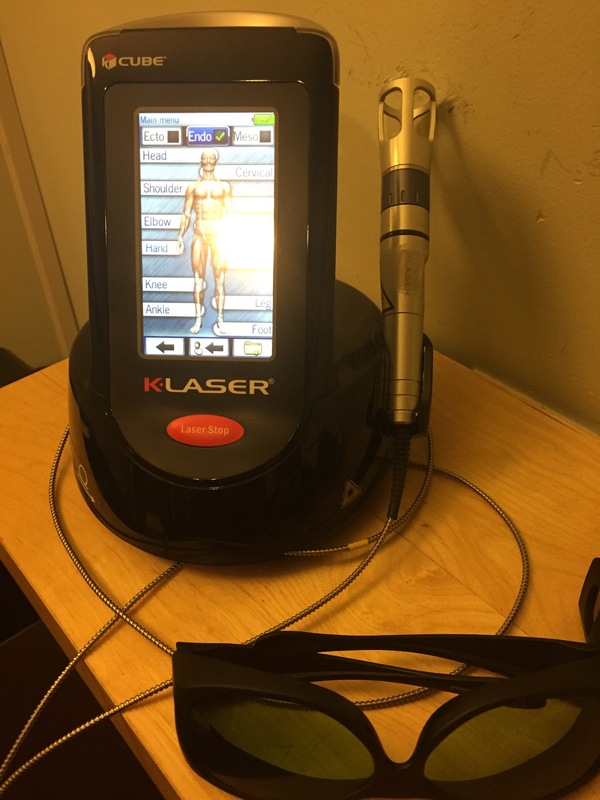 In May I consulted a chiropractor who was authorized to administer Low-Level Laser Therapy. I had come across this on pubmed.gov and it showed potential. I made the trip downtown, three times a week. If it healed my wrist, what’s a few subway rides? After two weeks the therapy concluded, but my pain didn’t. It had subsided, and for that I was grateful. I used this as the much-needed impetus to return to weight training. Just as well really, I couldn’t take any more cardio. 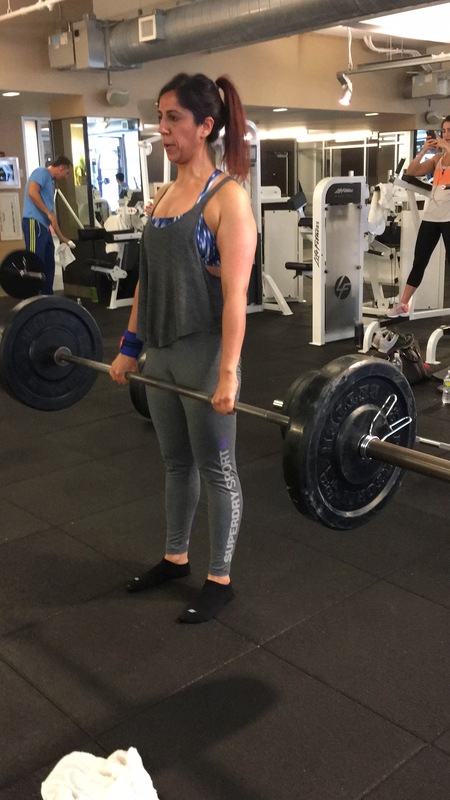 For my first deadlift session I kept it light. I was just happy to be back doing what I loved. Except, my happiness was short-lived. The next morning my wrist was very sore. I feared the tendonitis had worsened. Depressed, I was left questioning if there was ever to be an end in sight. By now it’s June, I found myself back online, still looking for a breakthrough. If Indiana Jones could find the Holy Grail, surely I stood a chance. After learning about ‘neuromuscular education‘ via the Instagram-famous Dr. Perry Nickleston, I tracked down a local physical therapist who administered a similar approach. For the next three months, I made weekly visits, subjecting myself to painful Graston therapy and lots of wrist manipulation work. I even had Kinesio tape strapped across my arm before the Olympians made it famous. To my delight, I was lifting weights, but without the morning soreness. By now, my pain was a solid two and I could button up a jacket pain-free. I was, by my own judgment, 80% healed. My only concern was the risk I ran from lifting heavier weights, straining the very tendons I worked so hard to heal. 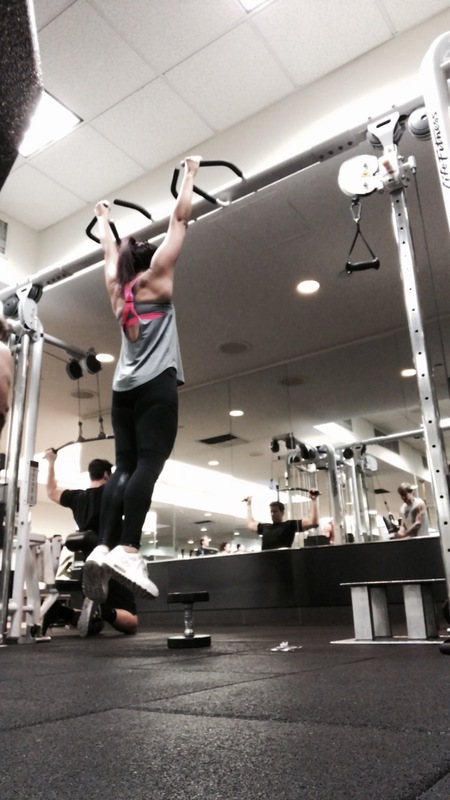 Pull ups – are they doing more harm than good on my road to recovery? At the suggestion of my PT, I looked into PRP: platelet-rich plasma therapy. It had worked for Tiger Woods and Raphael Nadal, why not me? Excited, I scheduled an appointment to see a hand specialist and last month trekked to the Upper East Side to discuss next steps. But it wasn’t meant to be. 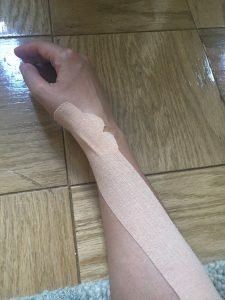 The specialist was convinced PRP would not work on my wrist; it was not yet fully tried and tested for wrist tendonitis. Dejected, I left his office and continued my afternoon at work. Later that day, I posted an SOS on Linkedin. The bulk of my network is in the health and wellness industry so I reasoned it’s worth a try. The response rate has been overwhelming, (203 comments and counting). Messages from people all over the world continue to pop up in my notifications. Nutritionists, doctors, physical therapists and everyday people like me, sharing their strategies for healing. Everything from Japanese structured water, through to Reiki, Reflexology, and supplements I’ve never heard of, came highly recommended. One of the most intriguing suggestions was motor point acupuncture. Despite an unsuccessful run with acupuncture back in July, this caught my eye. Motor point acupuncture seeks to elicit a twitch response from the muscles that are strained. I had my first session two weeks ago and felt better after a few days. I was convinced, almost. Last week I was running sprints at the gym. I grabbed onto the treadmill handlebars and felt a sudden pain. For me, this moment marked a turning point and a conclusion to what has been an entire year dedicated to fixing my wrist. As I stood there, waiting for my workout partner to finish, I muttered under my breath ‘I’m done’. Done with the hours on Youtube, the specialist visits, the thousands spent figuring it out. Every day, I now wake up and proclaim for thirty minutes ‘my wrist has healed’. My story is not unique. Millions of us are dealing with injuries and illness every day. But we overlook our body’s ability to heal itself. If you dig deep enough, you will find that the solution to every problem is internal, never external. Only you can change your outcome, nobody else has the power to. Acknowledging your body’s healing potential is the single most powerful thing you can do on your road to recovery. So here’s to self-belief and a journey of healing from within. I will post an update on my wrist in 2017. This is a fabulous post! Learned so much! Your mind is your best healer. I will never forget my mom had stage 4 breast cancer and Dr gave her 2 years to live. But she lived for over 13 years.. She believed she had a lot of living still left to do. And she truly believed this was not going to get her and she had many great years with us. Also, my husband has a really bad back and would complain every once in a while…he got an MRI done about a year ago…and his doctor tells him how bad his spine is and doesn’t know how he is not in constant pain….just shows the power of the mind. He tells me, he blocks it out and he’s goes about his normal day. Oh wow, that is remarkable he is fully functioning despite the MRI – another great example of mind over matter – thank you for sharing this too!! Hi Sukhey, I am one of those who left a message on LinkedIn and also reached out by email from your blog. 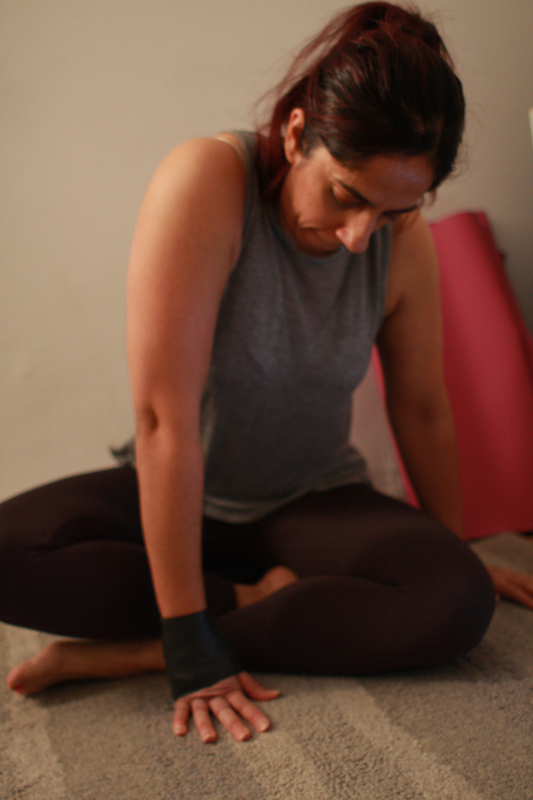 My work has had amazing results, produces no pain, is driven by the inherent inner knowledge of your own body, helps release and soften the blocked connective tissue around the joint and extending out following the connective tissue paths…both vertical and horizontal. This program grew out of pain management training and certification I attained. I chose to teach people how to move on their own instead of my moving their bodies week after week. After 20 years of shoulder pain so bad my student had to find and maintain a position that would not hurt in order to sleep. She ended that pain in the first week of my program and then followed by ending 7 years of carpal tunnel over the following 5 months. Another student came who had been in chiropractic care for 30 years from an accident. The chiropractor announced that he could do nothing more, the low-back pain would be with my student for the rest of his life. He would spend 6 hours per day on ice and heat. In the first week of classes with me it went away and never returned. He does the work he learned from me everyday and has for six years. It is a beautiful, energizing stretching system that feels so good that your body wants to do it. Not everyone has results like this in the first week, but everyone is on the road to noticieble improvement and has the tools to continue on their own, healing and extending their pain-free flexibility. Great tights you have on in the 5th photo on your post. Great post, I really enjoyed reading about the personal journey you have been through and the methods you have used to overcome these challenges. I agree in the sentiment of throwing what you can at a problem and if it keeps throwing back at you, let it go and wait for the answer to come to you. There is a lesson in pain physical or mental in overcoming personal adversity. I admire your tenacity and boldness in sharing your experience.